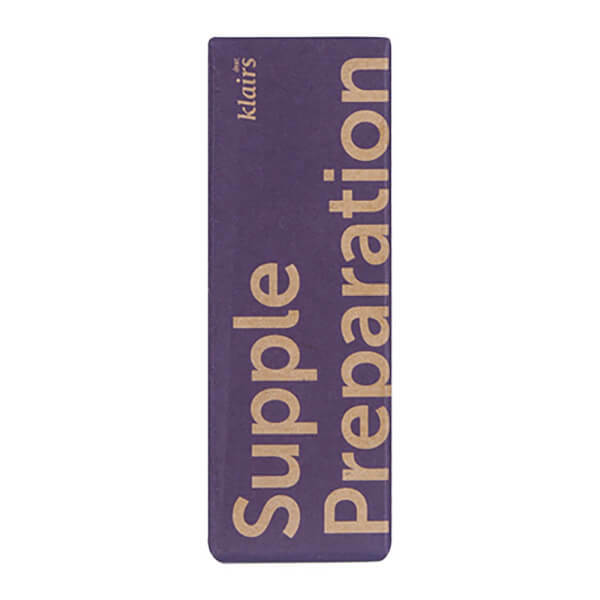 Restore balance to your skin with Dear, Klairs Supple Preparation Facial Toner, a hydrating formula that leaves the complexion looking bright and healthy. The weightless treatment uses Hyaluronic Acid to deliver high levels of moisture to skin, helping to maintain the natural pH balance whilst soothing any irritation. 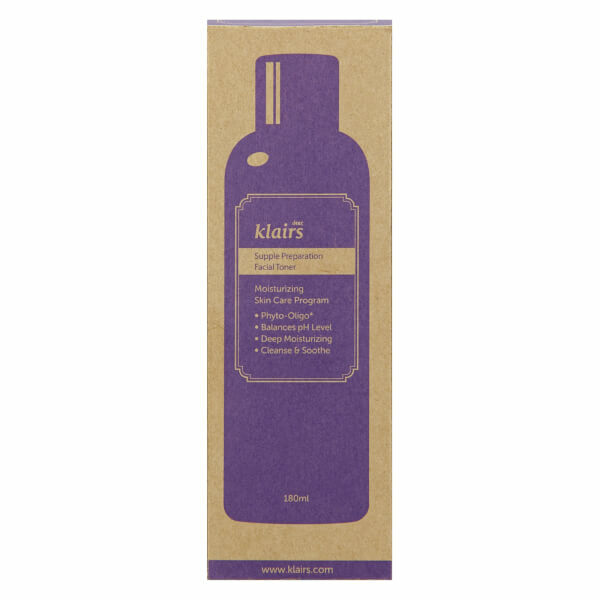 A natural scent that blends together Lavender, Lemon and Ylang Ylang works to revitalise the senses as well as the skin. 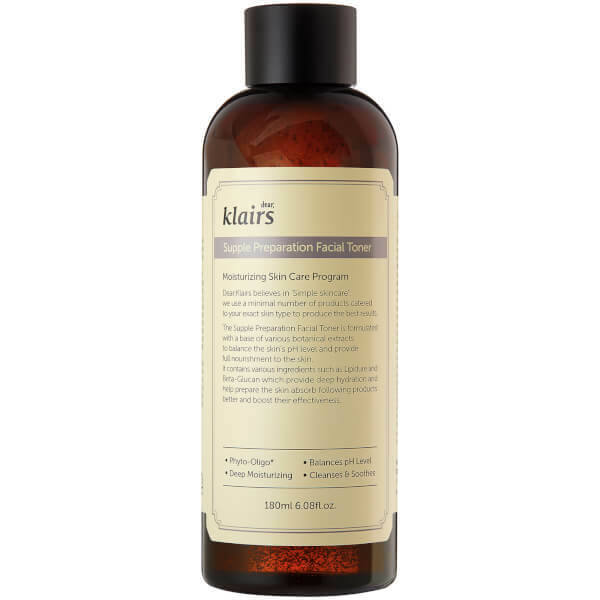 After cleansing, apply the toner to clean skin. Pat with palms for complete absorption. Multiple application is recommended for dry areas.